iBerry Auxus Core X8 is the latest flagship tablet from the company with vigorous specs at the price tag. 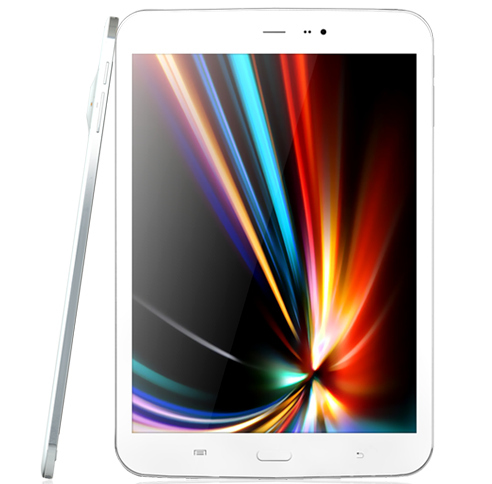 The new Auxus CoreX8 is powered by 1.6GHz + 1.2GHz Samsung Exynos 5410 processor accomplished with PowerVR 544MP GPU. It runs on Android v4.2.2 Jellybean OS and packs with a 5MP rear camera with Led flash. It also houses a 2MP webcam at the front. The iBerry Auxus Core X8 is priced at RS 20,000, pre order it from official website.